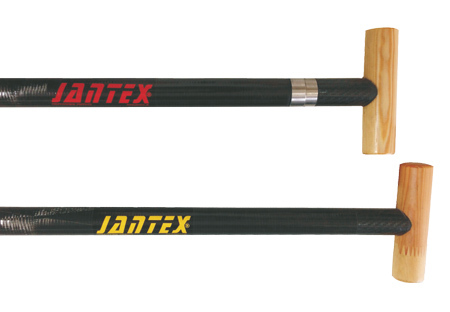 Jantex has been crafting professional paddles since 1993. Jan Rusnak, a member of the Slovak wild-water national team from 1993 to 2003, combined his background in mechanical engineering and his talent for kayak racing to produce the original Jantex Gamma paddle. 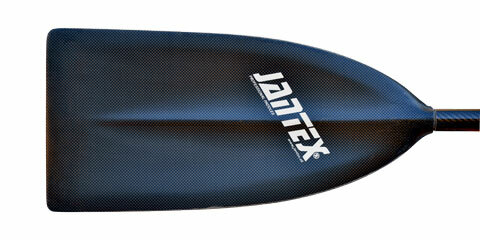 Jantex Paddles are highly engineered using the latest technology and the world’s best materials. The result is a paddle that is second to none in speed and design. 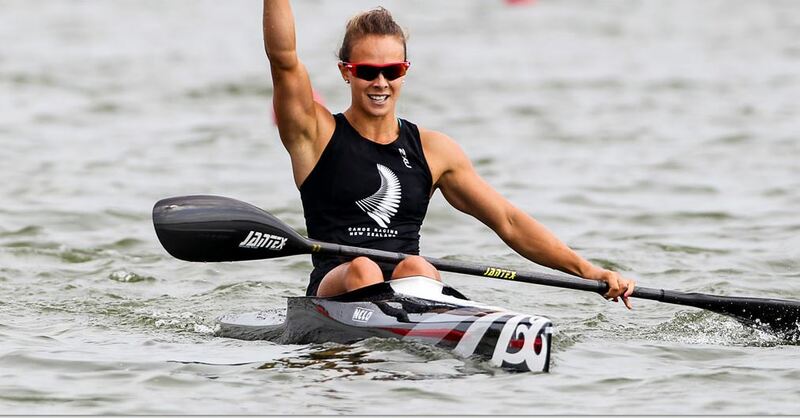 This has been proven time and again with outstanding results across all disciplines of flatwater kayak racing as well as downriver and surfski paddling. 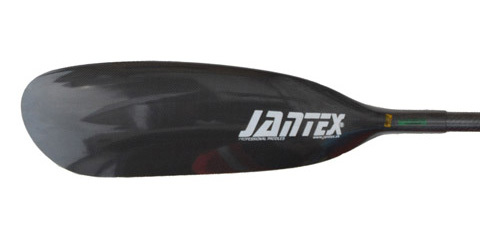 Jantex has also co-ordinated with some of the world’s most elite paddlers to improve their range of blades. Rene Poulsen has helped to test and refine the latest Jantex Beta Rio range of blades while paddling legend Max Hoff had a hand in the new Jantex Gamma Rio blade design. 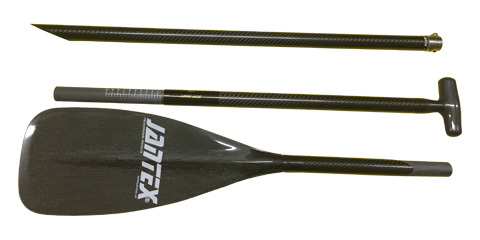 Jantex uses the latest technologies and composite materials (such as 100% carbon graphite fibres and high quality epoxy resin) in their paddles. With an extended range of blade sizes and shapes everyone, from seasoned professionals to beginners and children, will get the most from their paddling stroke. Alpha Kayak Blade – Very good catch and exit. For paddlers who prefer long strokes close to the boat. Available in 6 sizes. For flatwater, downriver and surfski paddling. 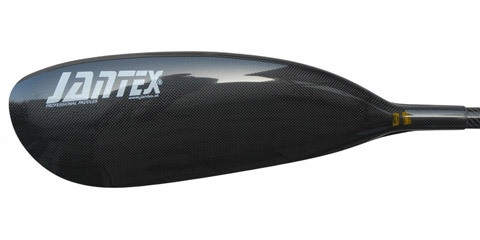 Beta Kayak Blade- The most demanded flatwater paddle for sprint racing and marathons. Very good catch and exit. Also good in moving water! Available in 6 sizes plus Beta Baby. 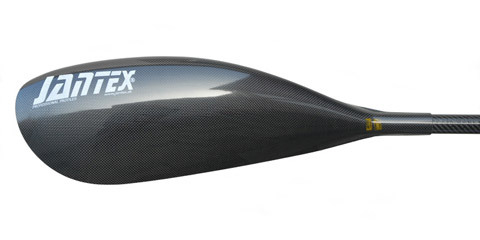 Beta Rio Kayak Blade – Developed in co-operation with Rene Poulsen. Shorter, wider and more twisted than the Beta blade. Available in 9 sizes plus Beta Rio Baby. 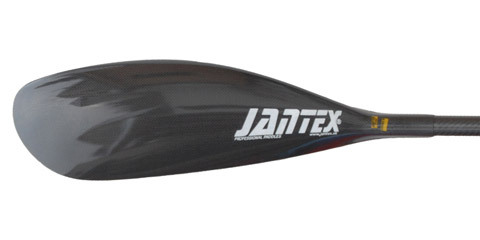 Gamma Kayak Blade – The Gamma shape has had world renowned success and is regarded as the signature series for the Jantex range. The most popular downriver and surfski blade. Good catch, excellent pull through and beautiful exit. Also good for sprint and marathon paddling. 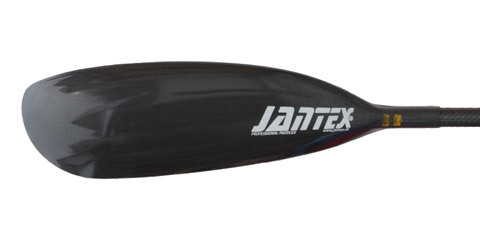 Gamma Rio Kayak Blade – One of Jantex’s most successful shapes (Jantex Gamma) has been fine tuned to create the Gamma Rio blade. Developed in co-operation with Max Hoff extra sizes were added to create the Gamma Rio range with the addition of some minor changes to the larger blade sizes. This ensures a paddler can choose the best size blade to suit their use. 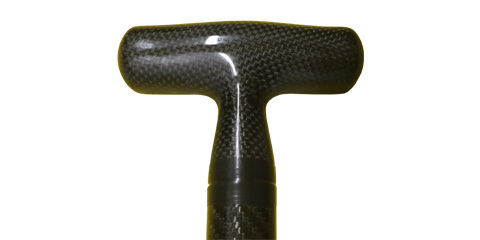 All kayak blades will be supplied in Australia with carbon tips unless requested otherwise. Stiff – ONLY for heaviest and strongest Men. For paddlers who prefer stiff paddles. Blade JANTEX LOGO in YELLOW COLOUR. 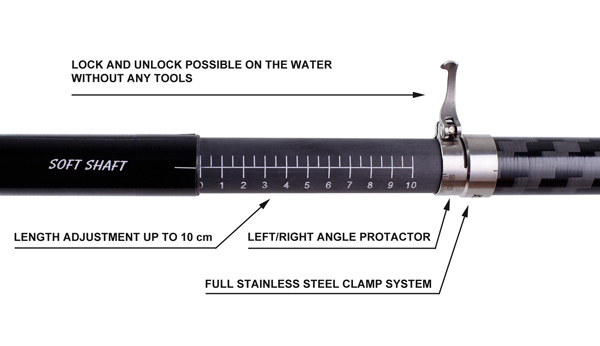 All kayak shafts can be ordered as either a standard fixed shaft or with an adjustable clamp. 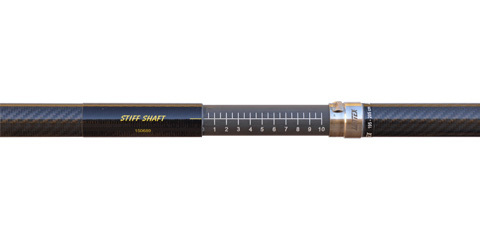 Adjustable Shaft – Adjustable availability 5cm or 10cm. Outside diameter 29mm. Weight 240g. Very good for travelling paddlers. Designed for frequent splitting (daily). NEEDS TO BE REGULARLY CLEANED WITH FRESH WATER AFTER EACH USE, IF PADDLING ON SALT WATER! Adjustment availability 10 cm or on special order 5 cm, line marks every 5 mm. OUTSIDE DIAMETER 29 mm, WEIGHT 230 grams. Research has shown that a more flexible shaft has greatly aided to offset injury with little to no loss of performance. This is particularly paramount for paddlers doing a lot of distance paddling. 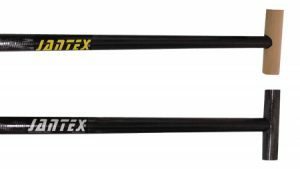 The Soft shaft and Flexi-soft shaft are now built on 95% of paddles made today.
. SOFT SHAFT – Most asked shaft for SURF SKI and DOWN RIVER 85% carbon / 15% Kevlar construction. Shaft stiffness marked with WHITE COLOURED STICKER. 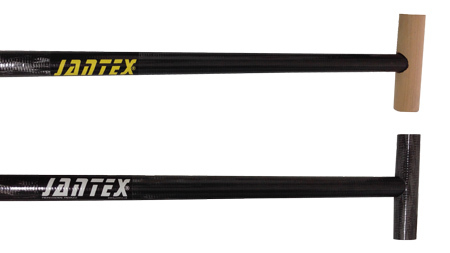 FLEXI SOFT SHAFT – Our biggest seller in Australia. For paddlers doing a lot of kilometers this shaft reduces the incidence of injury that stiffer shafts can cause over long distances. Recommended for female SURF SKI and DOWN RIVER paddlers and especially KIDS 70% carbon / 30% Kevlar construction. Shaft stiffness marked with GREEN COLOURED STICKER. Kappa DC Canoe Blade – A Symmetric canoe blade with a very good catch specifically made for flatwater sprint and marathons. 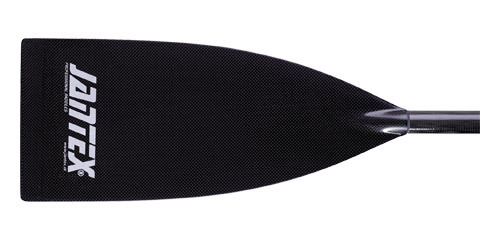 Sigma Canoe Blade – A Symmetric and very stable canoe blade made specifically for downriver paddlers and rafting. Double concave with little catch curve blade — give excellent catch, clear pull – trough and exit phase. Sandwich covers help to protect paddles from damage. Available in Kayak Standard, Kayak Universal and Canoe version. 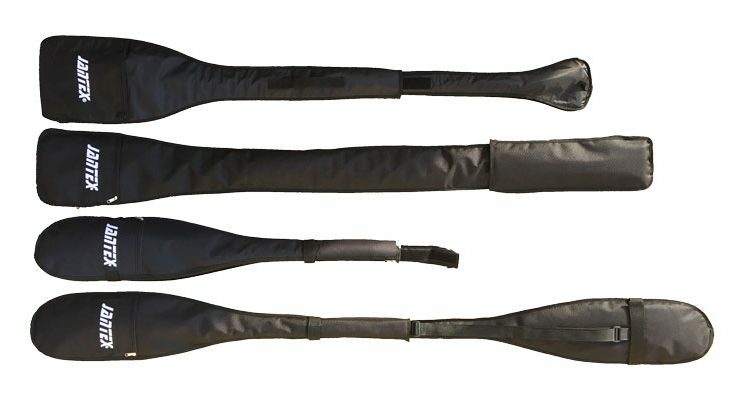 Universal length covers have a smart adjustable sleeve.